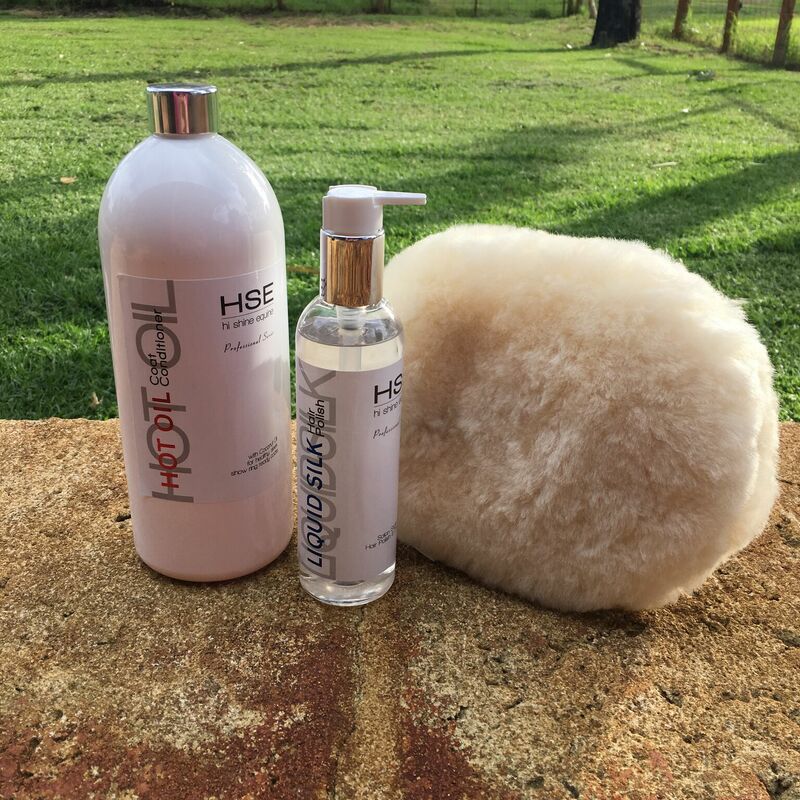 Hair detangler and polish in a 500ml spray bottle. We’ve had so many requests for this amazing serum to be made in a spray for super quick detangling and shine, so finally technology has caught up and we are delighted at the results. Liquid Silk Spray contains the same luxury salon ingredients as our serum, just a lighter weight version which makes it suitable for a pump spray. It’s so, so easy to use and super fast. 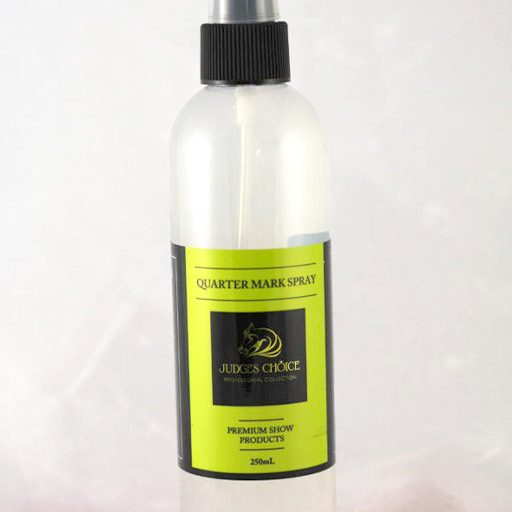 This new spray may well have multiple applications, we’ve tested it on coats as well as tail & mane hair, and it’s quite sensational on the coat if you want UBER bling! Highly conditioning, long lasting (even after washing), anti-static, and zero build up make this detangler stand head and shoulders above the rest. 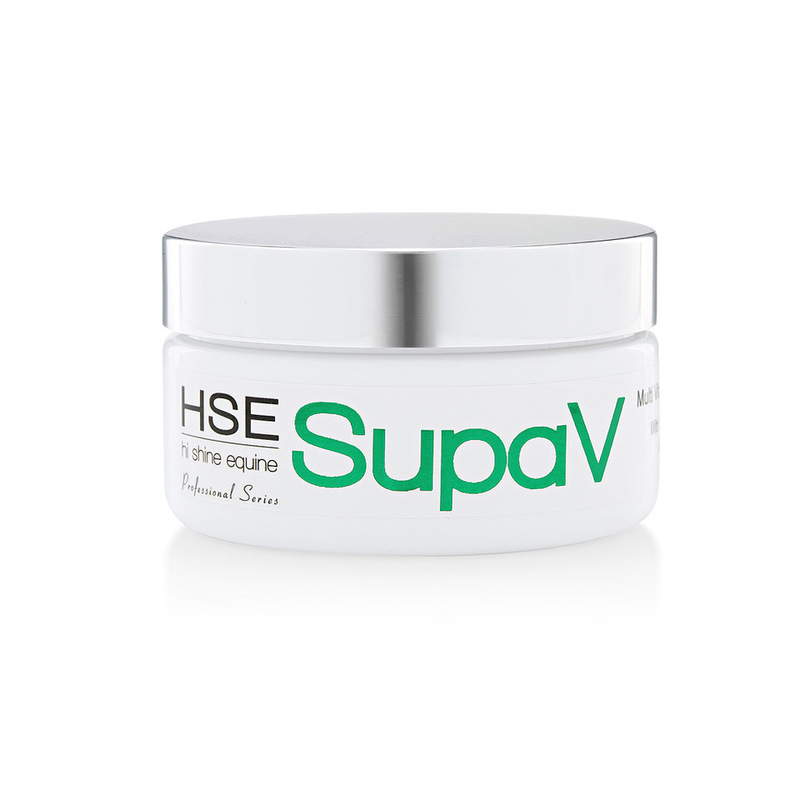 It’s smooth as silk formula with Vitamin E and Silk Proteins to protect and strengthen hair, UV protection from sun damage. 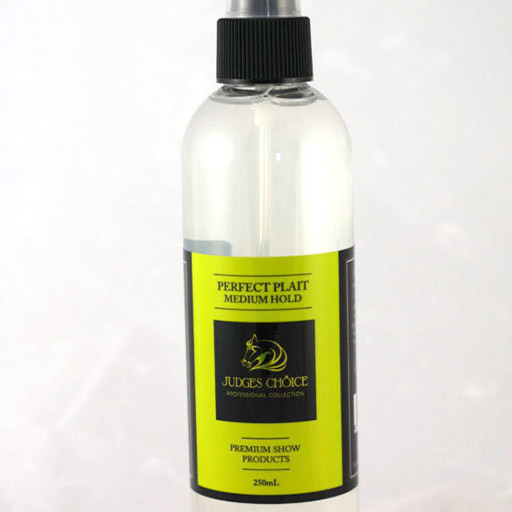 Great to use in knotted or matted manes and tails to untangle and protect the hair.